Elephant facts deliver the information about the species, habitat and unique features of one of the biggest mammals in the world. When talking these animals, you will always think about the gray colored animals with tusk and trunk. The shape of the ears reminds you with the shape of a fan. 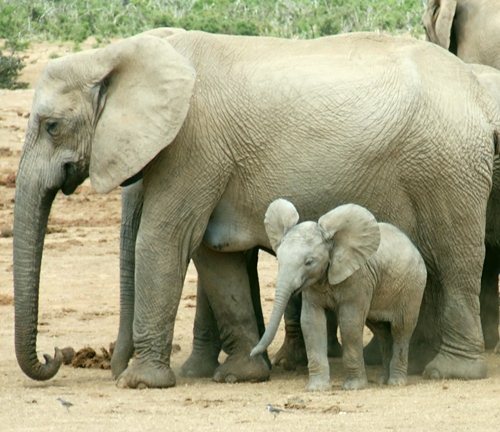 Here are other interesting facts about elephants. One of the most interesting types of Elephant is the African elephant. It has the scientific name of Loxodonta africana of Africa. The look of this animal is different with the Asian African elephants. The animal is considered as the four legged herbivorous mammal that has grey color with large body size. There are two fingers located oat the tips of the trunk. The ears come in fan shape. We need to call the elephant with the right name. If you want to call a baby elephant, use the word a calf. The adult female is called as a cow, while a bold is used to call an adult male elephant. A herd is used to call a group of some elephants. 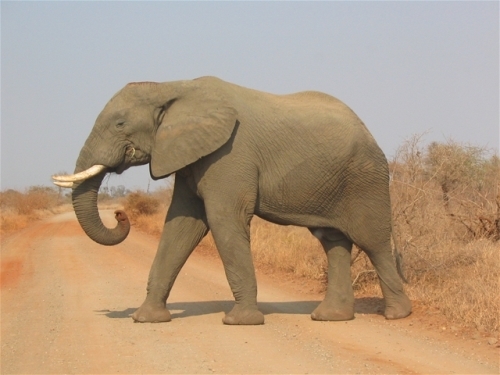 The adult African elephant has the weight at 15,400 pounds. The height can reach the rate of 10 up to 13 feet. If you want to know the flying animal, look at owl facts. The elephants can produce sound. People call it as trumpeting, whistling, and grunting. One of the Asian countries well known with their elephants is India. An adult Indian elephant can have the weight of 11,000 pounds. The height can reach the rate of 10 feet. The life span of this animal is around 70 years. Elephant is considered as the largest land mammal in the world now. Many people consider this animal as a land animal. However, an elephant can swim in a long distance. It seems that elephant likes to eat a lot. Every day, the elephant has to eat at least 495 pounds of food. During his time, he will use 16 hours of time to eat. Learn about other animals by checking great horned facts. If you take a look at the elephant eyes, you will know that it has small eyes. Thus we can conclude that this land mammal has poor eyesight. However, this animal has the biggest brain in the animal kingdom. 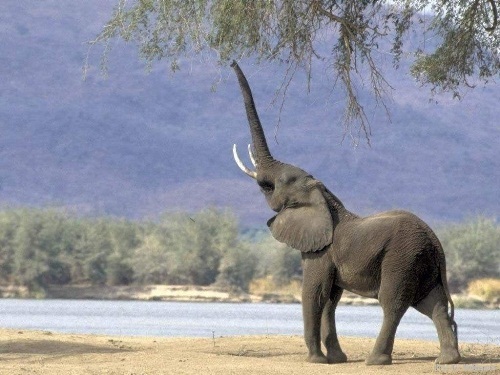 The African elephant has fan shaped ears became he can use it to promote the good ventilation. 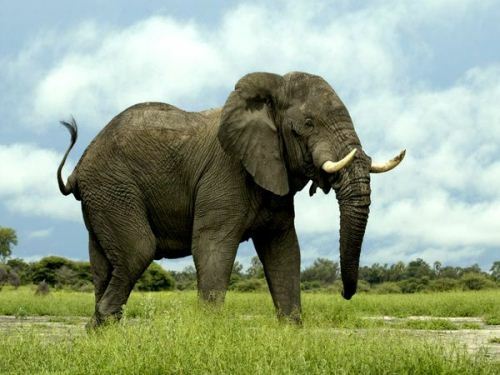 Compared to the Indian elephant, the African elephant has bigger ears. 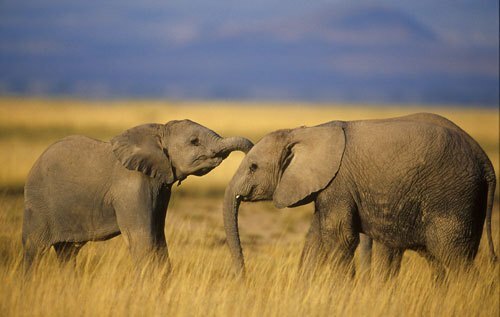 However, most elephants have poor hearing sense even though they have large ears. Do you have any opinion on facts about elephants?